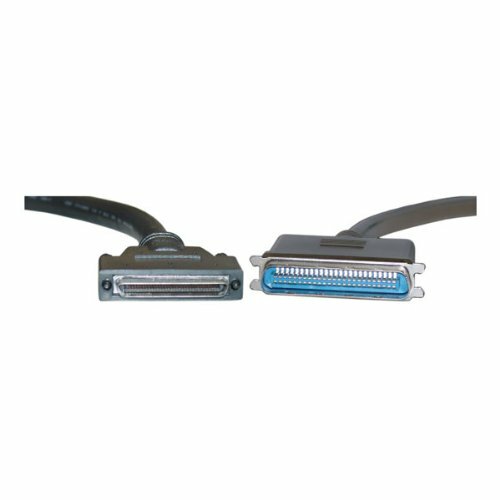 SCSI Cable, VHDCI 68 (0.8mm) Male to Centronics 50 Male, Offset Orientation, 3 foot | Replicafer Co. This is a screw-type SCSI III cable with gold-plated connectors for superior data transfer. If you have any questions about this product by Cblwhl, contact us by completing and submitting the form below. If you are looking for a specif part number, please include it with your message.